In South Carolina, general partnerships are not required to register with the Secretary of State's office before operating a business. 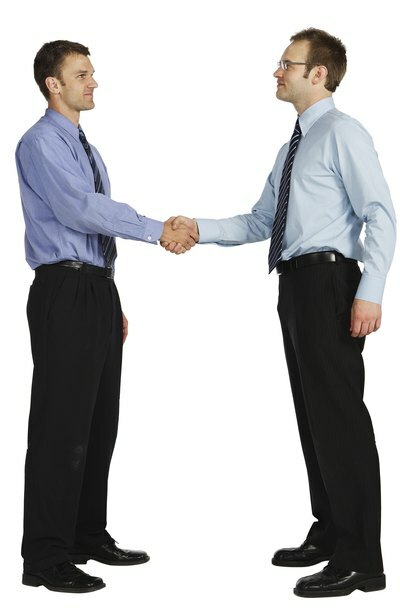 Instead, a partnership is automatically formed as soon as two individuals begin doing business together. As a result, a general partnership does not have to file dissolution paperwork with the state to go out of business. Instead, a partnership ends when one or more partners decides to leave the business and the partners wind up the affairs of the business. Partners may consider drafting a dissolution agreement to document the decision to close the business and determine how the business will wind up its affairs. The dissolution agreement may specify which partner is responsible for the winding-up duties. The responsible partner must liquidate and distribute assets to creditors and determine how any remaining assets are to be distributed to the partners. Unless otherwise specified in a partnership agreement, South Carolina law provides that creditors are paid first, then partners are paid back for their portion of capital contributions. If there are assets remaining, profits are paid to partners in proportion to their ownership interest. In dissolving your partnership, you must ensure that all registrations and permits in the partnership's name are cancelled. This includes any assumed business names registered at the local level, as well as city licenses and permits. You may also cancel any professional or occupational licenses that you will no longer use. Properly canceling business registrations will ensure that you protect both your financial and professional reputation. You must ensure that all of your final tax obligations are taken care of. If you were responsible for either sales tax or payroll taxes, you must submit the final tax returns. The partnership must distribute final schedule K-1 forms to the partners, which will list each partner's share of the partnership income and loss. The partnership must also file its final tax return with the state. The partners will report their final share of the income on their personal income tax returns.